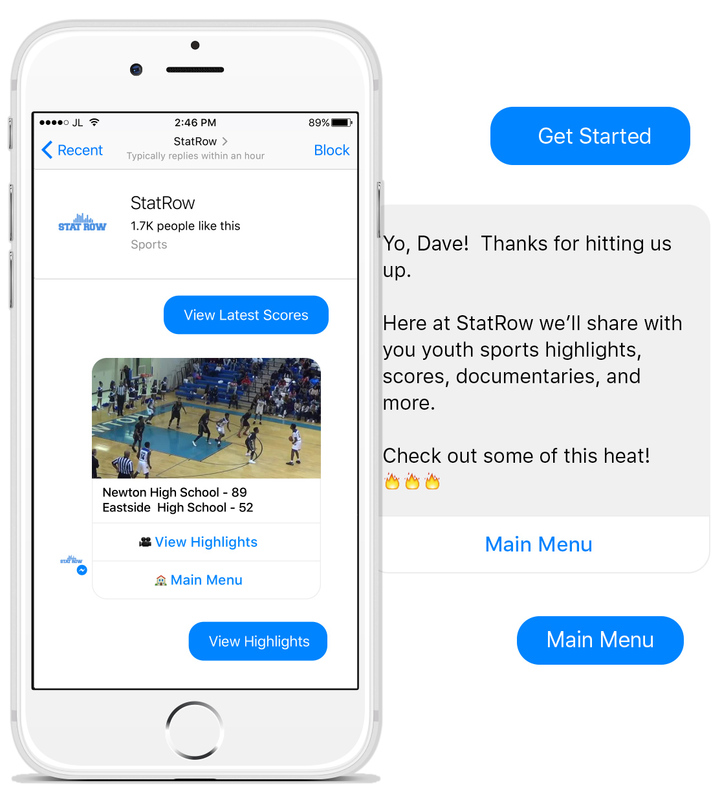 Conversational UI created for StatRow. 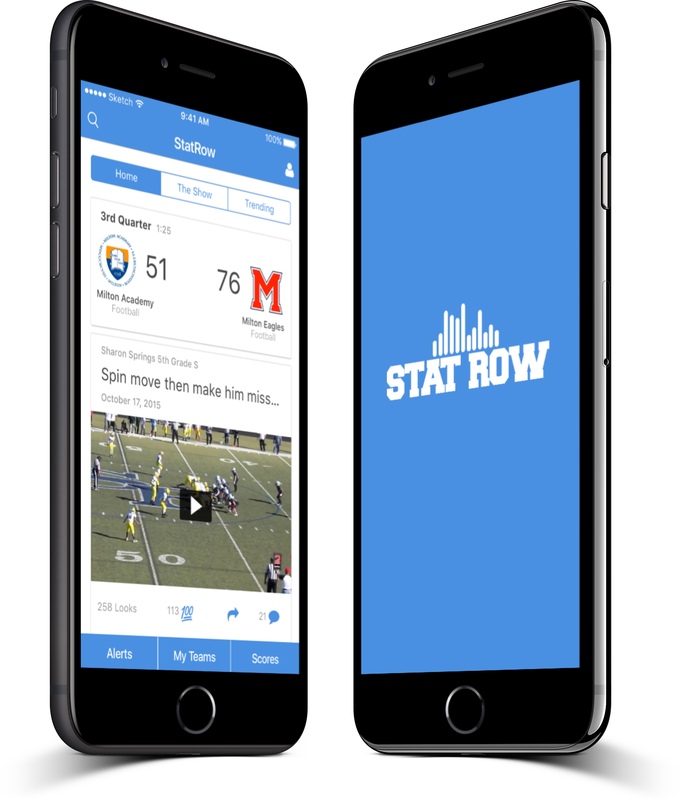 IOS app created to showcase youth sports football and basketball highlights. 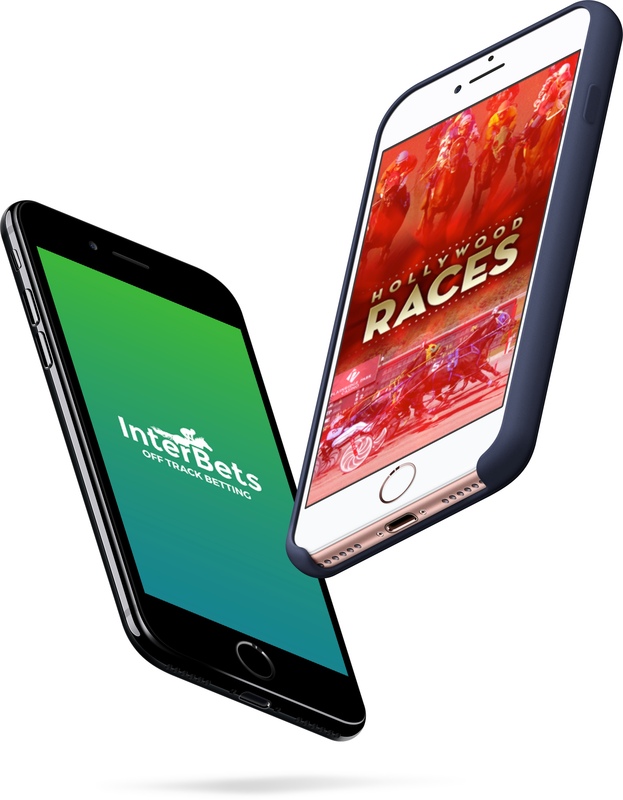 IOS apps created for online betting. 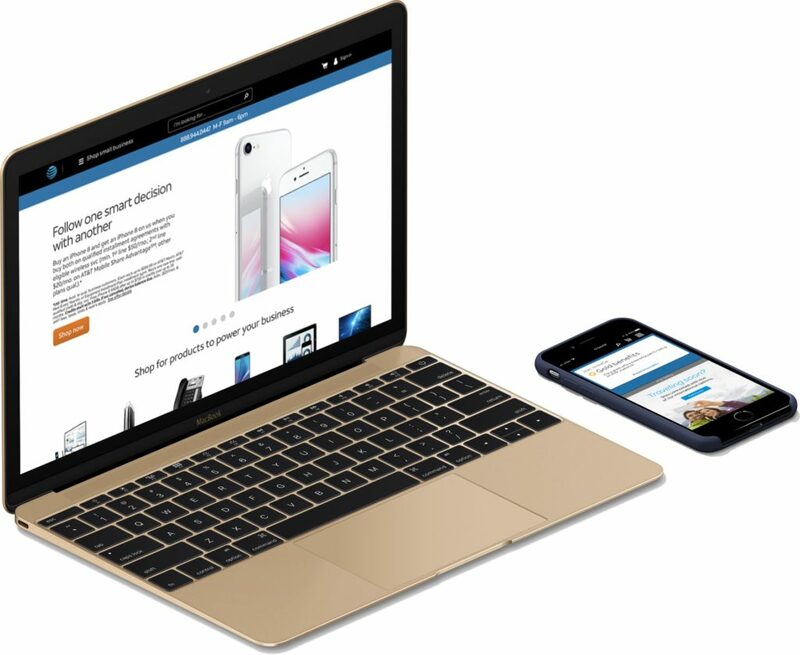 Created web and mobile UX and UI assets for their e-commerce platform.